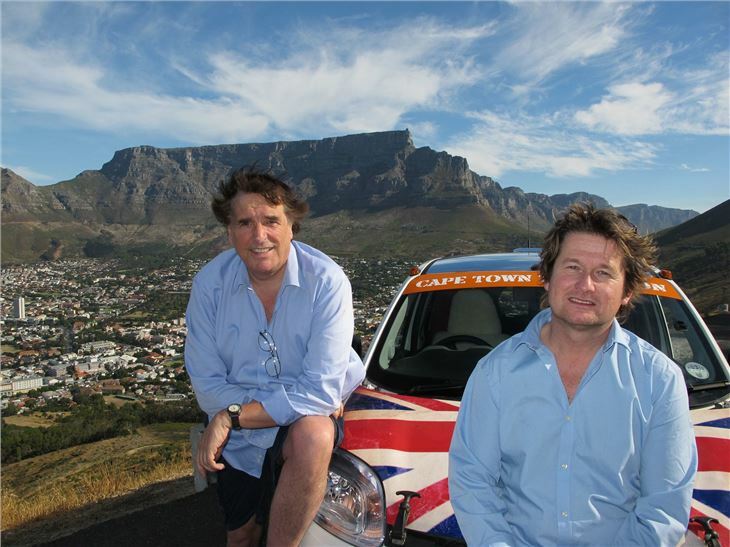 At 6.00am on 1 February, a few minutes before sunrise in Cape Town, Philip and Paul began their epic drive back to London. 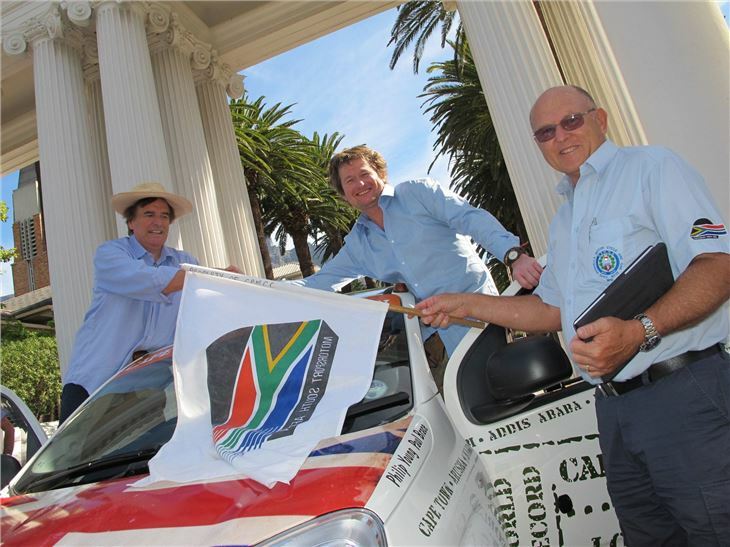 Their intention is to complete the journey in ten days, thus beating the existing record, set in a far more rugged Range Rover. 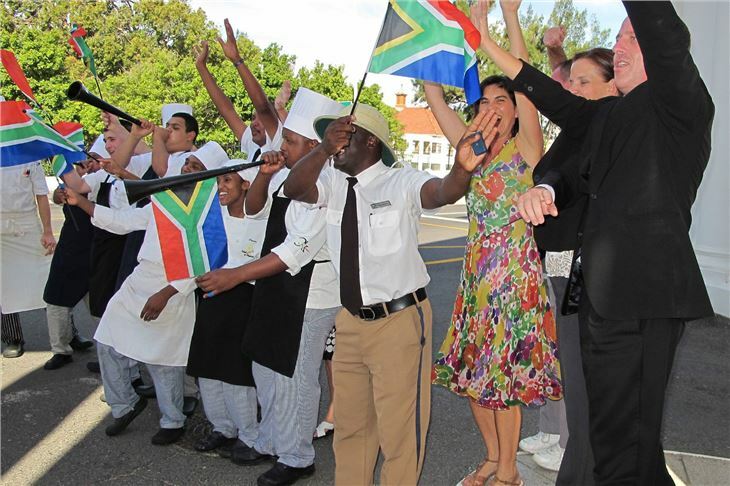 During the first day, the team followed the N1 and N12 through Kimberley and Mafeking to Ramatlabama then through Botswana to the Kazungula ferry. 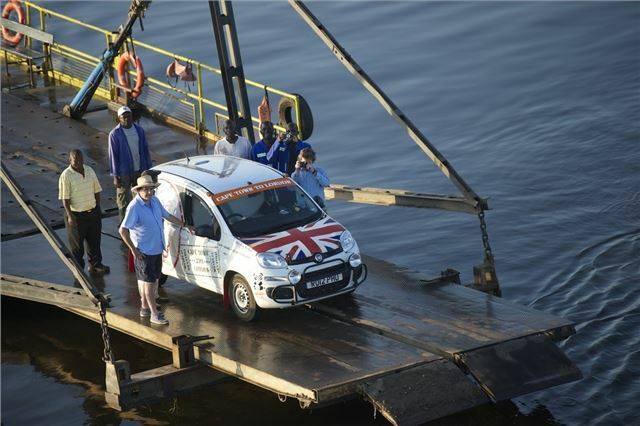 Stay tuned to see how Philip and Paul get on, as we publish this, they're motoring through Zambia. You can also follow their progress on the interactive map.